Neolithic Britons were responsible for inventing the art of raving, according to the latest research. 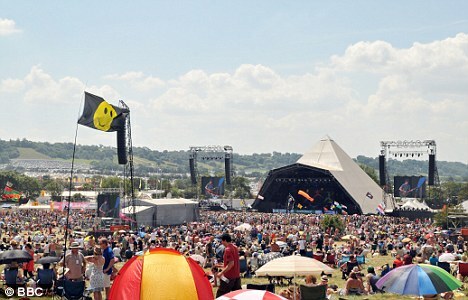 In gatherings equivalent to Glastonbury festival, stone-age man would spend several days eating, drinking and dancing. Men and women from different communities would meet up on causewayed enclosures built after our ancestors brought farming to Britain about 6,000 years ago. Herds of cattle were slaughtered to provide food and dancing would continue late into the night, during the summer months. Researchers, led by professor Alasdair Whittle of Cardiff University and Dr Alex Bayliss of English Heritage, used a revolutionary technique for dating remains to create a time-line from when the first farmers arrived in the UK. As agriculture spread there were a number of social changes, including the construction of the enclosures where priests and chieftains held ceremonies. Archaeologists only recently discovered when farming started in Britain and how long it took to create the enclosures. 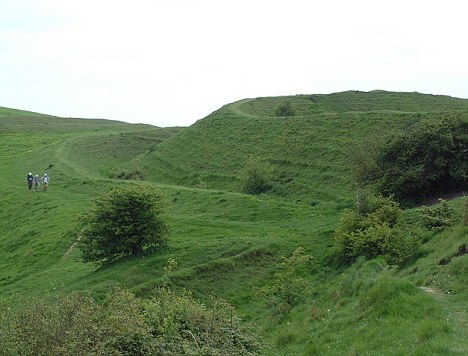 However, it is believed the process from agriculture to the development of long barrow chambers and causewayed enclosures happened much quicker than originally thought. Mr Bayliss said the new information would help scientists understand the exact social and political revolution and it’s timing with agricultural arrival. The technique developed by the researchers is known as Bayesian chronological modelling and uses the theory of 18th Century mathematician Thomas Bayes which allows pieces of wood and bones to be dated with an accuracy of a couple of decades. The team have now won a £2m grant from the European Research Council to date neolithic sites and will showcase their ability to date ancient events. Farmers first arrived in Kent from Britain at around 4050BC and once farming was established ideas from the rest of Europe were introduced.